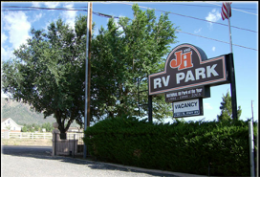 J & H RV Park is a Senior Park located in Flagstaff, AZ! *To qualify for discount provide one of the following cards: AAA, Good Sam or Senior Pass. 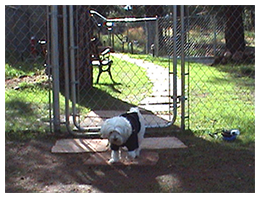 All rates are for two people, extra charge for additional person(s) – $5.00 per night. Age Restricted. No one under the age of 30. Smoking Not Allowed On Park Property!